*I’m tempted to tell you that the exceptional new “Hidden Figures“ is the best movie I’ve seen this year. Since 2017 is just out of the gate, that comment might be seen as more than a little glib. 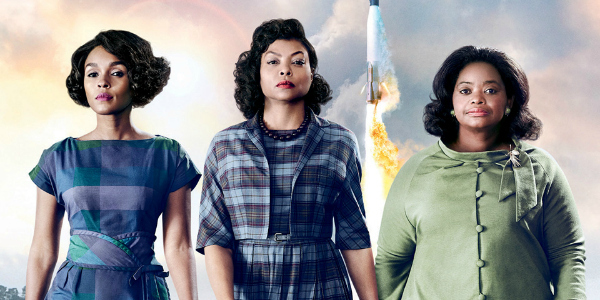 So I’ll go out on a limb and say this: Hidden Figures is the best movie I WILL see this year. With the story behind Hidden Figures, we already know that Neil Armstrong helps America win the space race, and that he walked on the moon eight years later. What most of us didn’t know was that a group of black women — “Colored Computers” they were called — were largely responsible for getting him there. Told from their perspective, THIS period piece kept me, literally, on the edge of my seat through the film’s final act. Read more of Michael P. Coleman’s film review on EURThisNthat.